Stories regarding mass shootings and other school shootings. Abortion School Shooting Connection Reprise — Another school shooting occurred a few hours ago, this time at Santa Fe High School outside of Houston, Tx. At least eight are reported dead. This sort of thing doesn’t happen as frequently in Europe some will note. That Europe teaches a respect for life that we don’t, will not be noted. We will again reprise our article regarding the abortion-school shooting connection that we first ran Oct. 2, 2015. There have been 24 U.S. school shootings by our count of the list at Wikipedia involving five or more injuries or deaths since Anthony F. Barbaro shot passersby at random from a window at Olean (N.Y.) High School in 1974 killing three and wounding 11. That, of course, has changed.There had been school massacres before, notably the University of Texas shootings by Charles Whitman in 1966 and the bizarre Bath Schooldisaster in 1927 in which a demonic school official spent months planting bombs in the building to maximize tragedy, but otherwise the violence was targeted and personal. Yesterday (Oct. 1), an anti-Christian named Chris Harper-Mercer murdered nine — or 11 depending on the source — students at Umpqua Community College in Roseburg, Ore., and wounded several others. 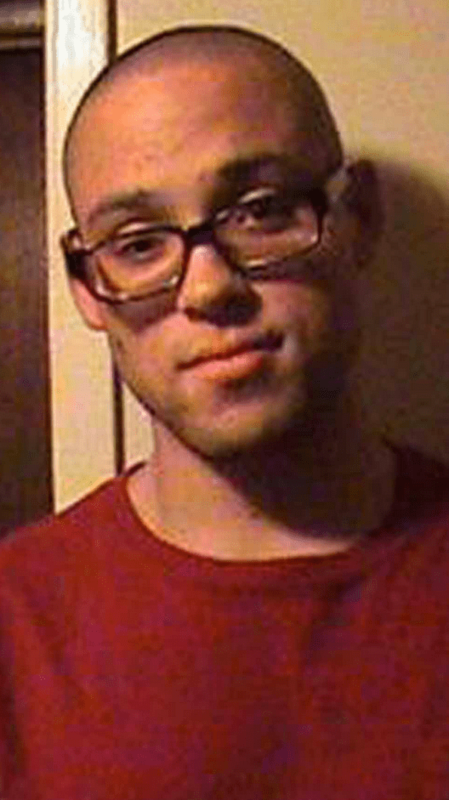 Before the killing Harper-Mercer asked his victims their religion. Those who said “Christian” he shot in the head. Those who said otherwise he shot in the leg. So what has caused this change in society? Was it access to guns? Access to guns were arguably easier before 1974 especially for youths. Barbaro was on his school’s rifle team. So no, it is not access to guns. What has changed, though, is our culture. Our respect for life has disappeared. We tell young men that protecting the innocent is no longer something they should aspire to do. We have powerful people in government, media and academia shrug their shoulder at revelations of the weak and helpless being harvested for body parts. It’s worse than that actually. The actively defend the organization that does such monstrous things, and insist it be rewarded with public money. We have state officials protecting mass murder if it is politically fashionable. It isn’t a coincidence that the school shooting epidemic didn’t start until after our Supreme Court declared abortion to be a “right”. We start holding once again that the existence of God is an axiom, and that we have individual rights granted by our Creator, and that the rest of us have an obligation to protect the rights of others, especially those that can’t defend themselves, the epidemic will end. If we continue the path we are now on, things are going to get a lot worse. Broward Sheriff Wants Participation Trophy — Broward County, FL Sheriff Scott Israel, yesterday (Feb. 24) on CNN’s “State of the Union” responded to criticism about his department’s feckless response to the Parkland school massacre that saw 17 students and teachers murdered in cold blood with 14 others wounded. 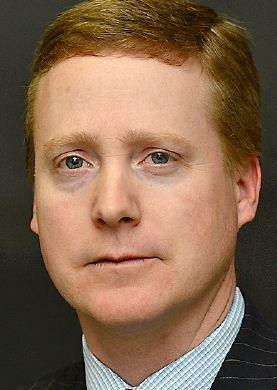 “I’ve given amazing leadership to this agency,” Israel told Jack Tapper. He specifically refused to take responsibility for keeping guns out of the hands of Nikolas Cruz despite his deputies having contact with the twisted puppy at least 23 times before Feb. 14. He said his boys and girls did everything right. It sounds like Israel, a Democrat, got a lot of participation trophies growing up. School Shooting Abortion Connection — A few hours ago a demented person shot numerous people at Marjory Stoneman Douglas High School in Parkland, Fla. and as of yet we don’t know how many dead or what set this person off. Before the usual suspects start blaming the gun rather than the human being who pulled the trigger, we’d like to run this column originally published Oct. 2, 2015 after the killings at Umpqua Community College in Roseburg, Ore.
Culture matters. People are guided by the music they hear, the movies they watch and pronouncements of social leaders, who for several decades have been saying the taking of life was just an individual choice that we may not judge. There had been school massacres before, notably the University of Texas shootings by Charles Whitman in 1966 and the bizarre Bath School disaster in 1927 in which a demonic school official spent months planting bombs in the building to maximize tragedy, but otherwise the violence was targeted and personal. That, of course, has changed. Atheist Devin Patrick Kelley Antifa Coincidence And Atheism — Devin Patrick Kelley, a creepy, God-hating atheist, killed 27 people during services in a small conservative church in Sutherland Springs, Texas, yesterday, and wounded at least 30 others. Ir occurred the day after Antifa spinoffs declared they were starting a crusade to overthrow the government. Just a coincidence we are sure. Yes, atheism is integral to the Antifa movement. In a related note, we have learned that Sen. Rand Paul — a Republican who is skeptical of government — has injuries far more serious than originally though. Paul was attacked, Friday, by his neighbor Rene Boucher. Boucher is a Democrat anti-Trumper who supports “progressive” causes. Democrat violence is something to be concerned about and has occurred close to home. Freedom’s Price, Safety’s Danger — Sunday night’s massacre in Las Vegas — which as of this writing (Oct. 3) has left 59 dead and more than 500 injured — is providing fodder for the politically ambitious. More gun control is needed, they say. More restrictions on movement and convenience will keep us safe they say. Of course, they couldn’t be more wrong. Even now the motivations of murderer Stephen Craig Paddock are trying to be determined. Federal authorities have not found a terrorism connection despite the claims of ISIS. The best guess now is that he was a calculating psychopath akin to Andrew Kehoe, the middle-aged school board treasurer and community leader who spent months planting dynamite throughout the Bath Consolidated School, killing 45 including 36 children when he set off the explosives in 1927. People like this are no different than hurricanes and earthquakes. Putting ink on paper in the form of new laws won’t stop them. They can’t be stopped. They hide among us as pillars of the community — Paddock was an accountant — without giving a hint as to what’s inside them constantly considering a community’s weak points. They exist in every society even totalitarian ones. Actually, they end up running the totalitarian ones and it’s living in fear to the point one is willing to surrender freedom that puts them in charge. While they can’t be stopped, preparations can be taken. Just as supplies can be stored for hurricanes, sane, law-abiding citizens can be encouraged to know how to defend themselves for psychopaths. This means having a gun. And our culture can be made into one where life is revered and the ethic of protecting the weak and helpless is paramount. It wouldn’t have made a difference Sunday but it is worth noting the correlation between school shootings and the legalization of abortion. H8ers Gonna Kill — A politically motivated attack on Republican congressmen at a baseball field in Virginia this morning, June 14, shows that those with large platforms better be as careful with what they say as they demand average folk to be with firearms. House Majority Whip Steve Scalise (R-LA1) was wounded and is in stable condition. Two Capitol Police officers were also wounded with non-life threatening injuries as was Zack Barth, who is legislative correspondent for Congressman Roger Williams (R-TX25). Scalise is the third-ranking member of the House of Representatives. 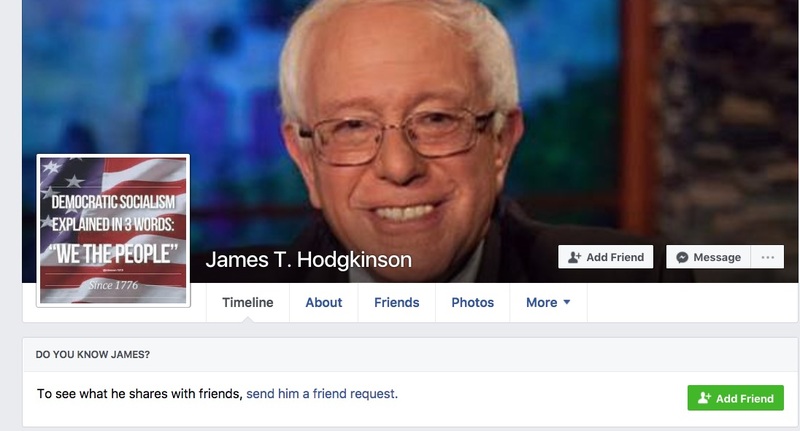 The shooter, who was killed by the Capitol Police security detail, has been identified as James T. Hodgkinson, 66, of Belleville, Ill.
Hodgkinson reportedly inquired if those on the field were Republicans before opening fire with a rifle. His Facebook page promiently features Socialist-progressive Bernie Sanders. 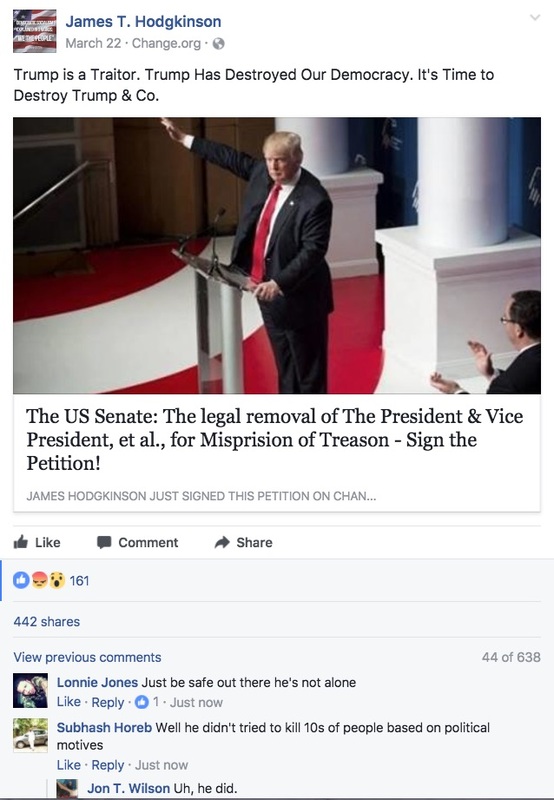 On March 22, he posted: Trump is a Traitor. Trump Has Destroyed Our Democracy. It’s Time to Destroy Trump & Co. If one does not think that bloody images of our president presented by people praised by our elites don’t give license for violence then they are either delusional fools or employees at establishment media outlets. The most dangerous person is one who thinks he’s inherently good and that fits the bill for self-proclaimed progressives. This type does not feel any need to try to understand those who disagree and finds himself able to justify any action whether it be slander, theft, vandalism, sexual abuse, and murder.